Nothing is as difficult as losing the person you once adored. However, nothing is as unique, maybe, such as sharing the recollections of a friend or family member that once lived. 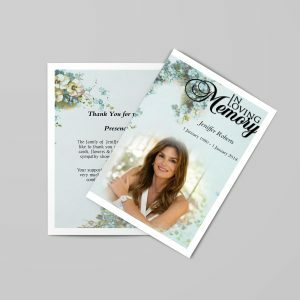 Elegant funeral program template can enable you to compose an outline of the life of the person who used to be your cherished. 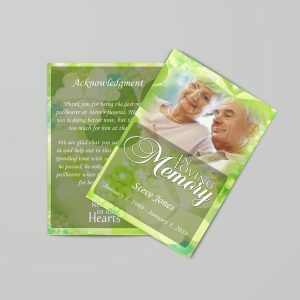 The use of an elegant funeral program template is a perfect approach to give honor to the departed one. Since they are editable in Microsoft word, you can redo the elegant funeral program Template to make it more customized. 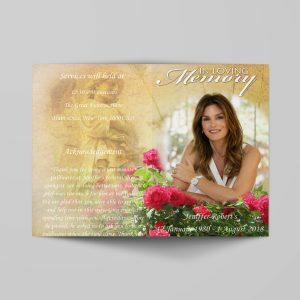 Our site comprises a variety of elegant funeral program templates that differ in themes, colors, and sizes. 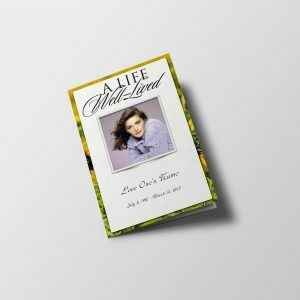 You will find an excellent collection of funeral program template that will empower you to remember the last ceremonies of the adored individual with a note commending passing as the voyage to meet the lord. 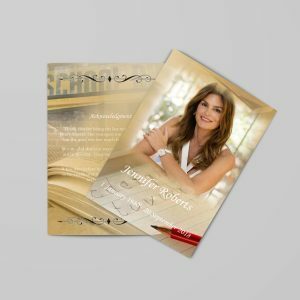 Once you have done with the choice of the template, gather the information required to put in the layouts, make it ready to use, it can be downloaded and printed. We also get the product delivered to any postal code within 24 hrs. 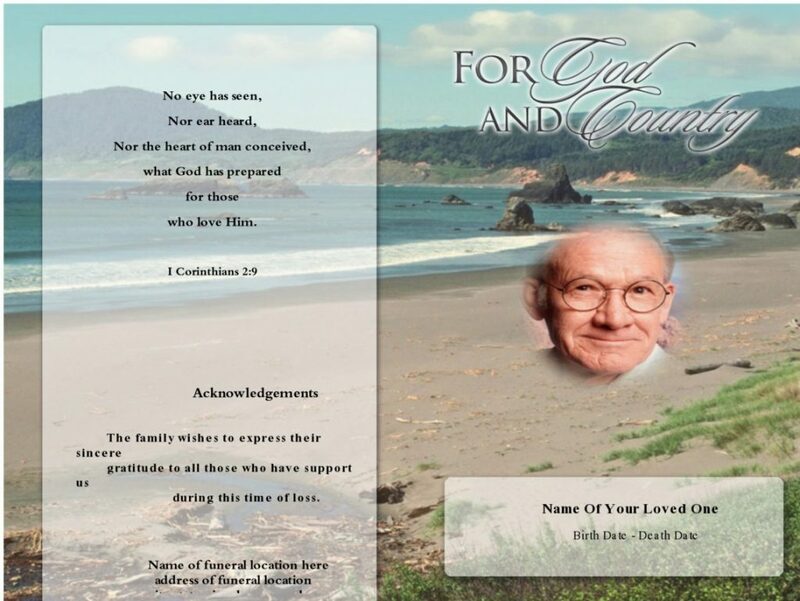 These provide flexibility to add your own thoughts in forms of burial service prayers in the templates. 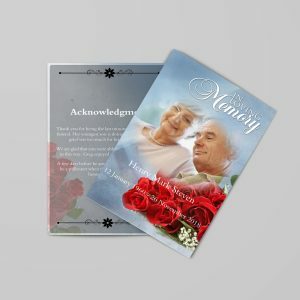 By considering our elegant funeral program templates, you will be able to convey your message to the one who has kicked the bucket. 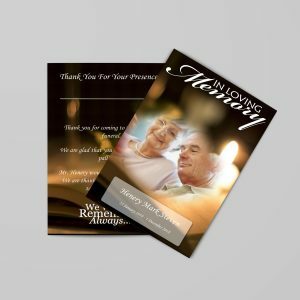 With minimal effort, you can then design your template by customizing our pre-formatted elegant funeral program templates.